Iced or Hot, the Queen's favorites are always a hit! 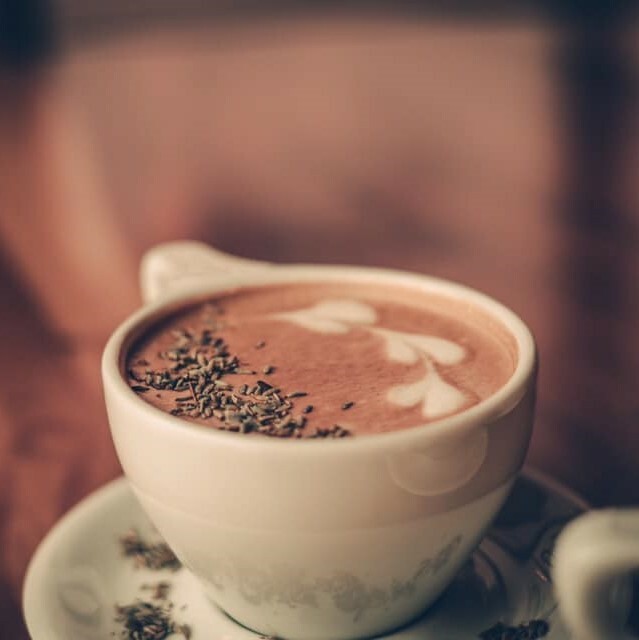 Our signature drink includes espresso, steamed milk and our homemade lavender syrup. 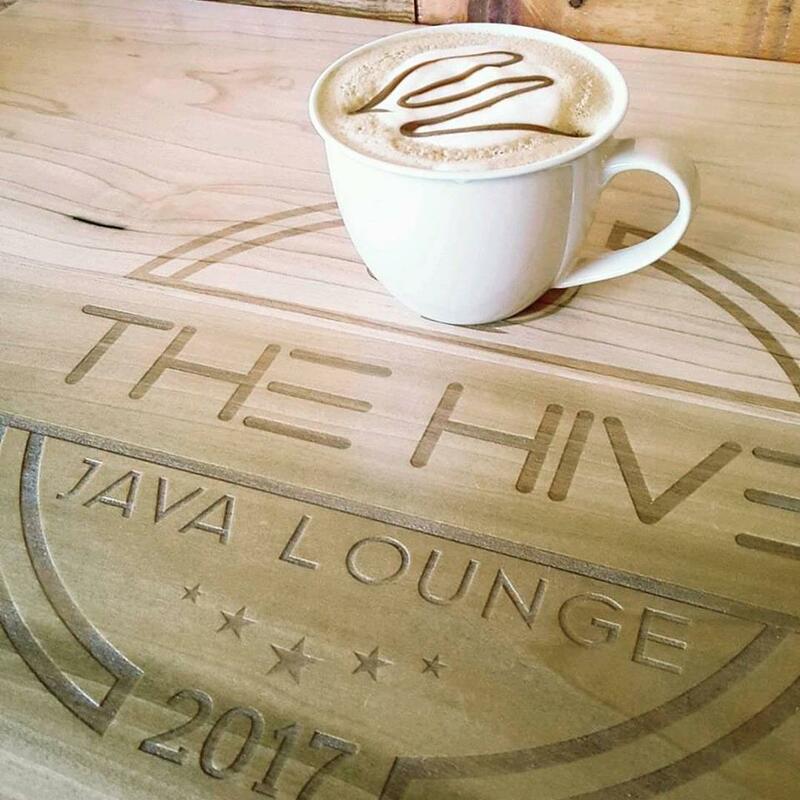 This sweet drink is made with dulce de leche sauce, caramel syrup, espresso, and steamed milk. 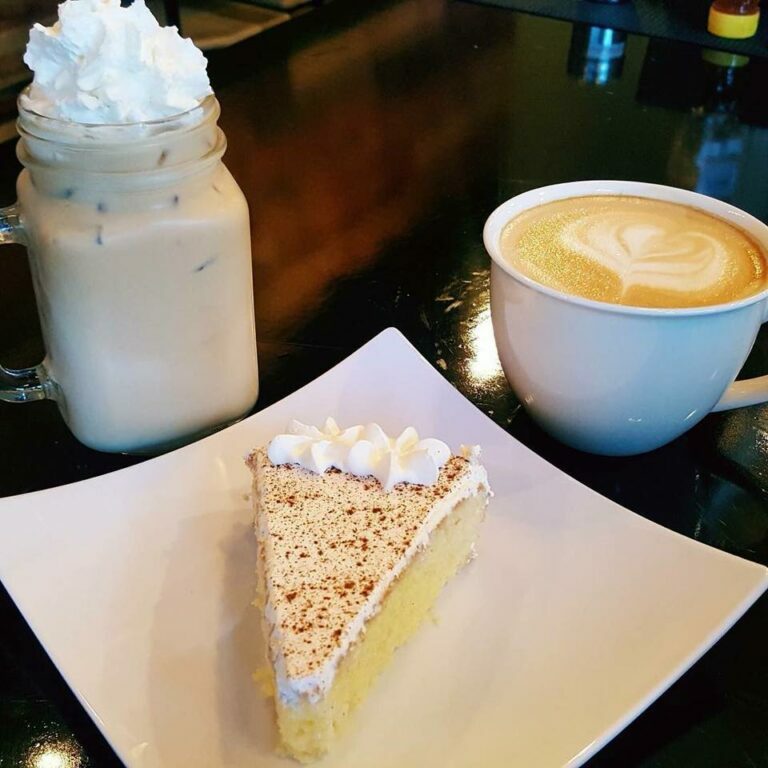 Espresso with our homemade tres leches. 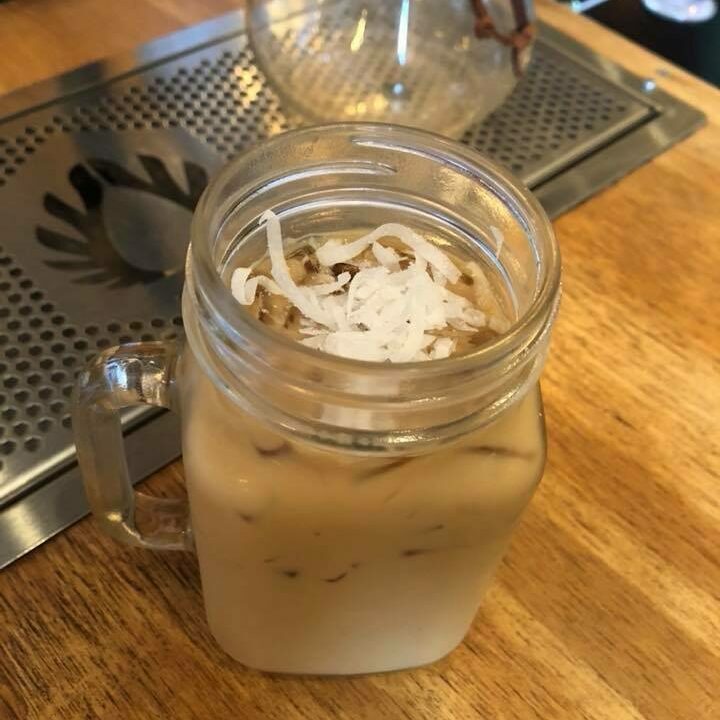 Made with espresso, steamed milk, coconut syrup, topped with coconut shavings. 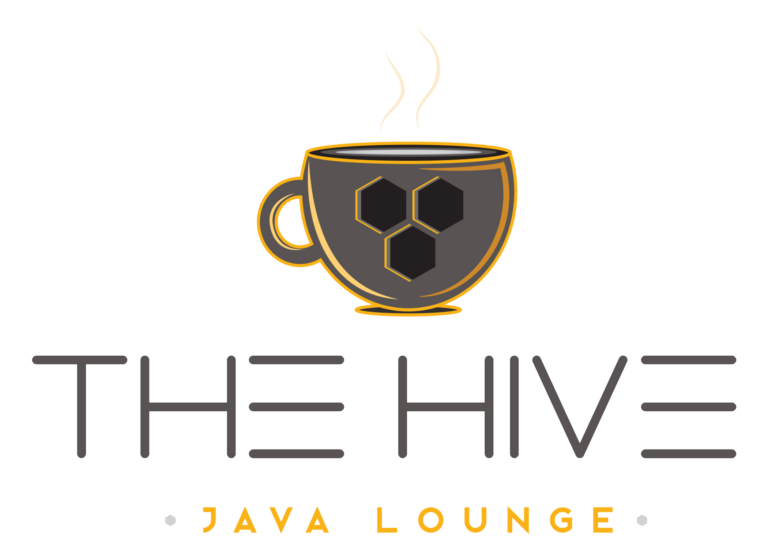 A husband -and- wife team; Nick, a self-employed IT Tech and Zoe, an ex-educator and novice entrepreneur working together to bring what they believe is the best of both worlds for coffee lovers and first-person gamers. 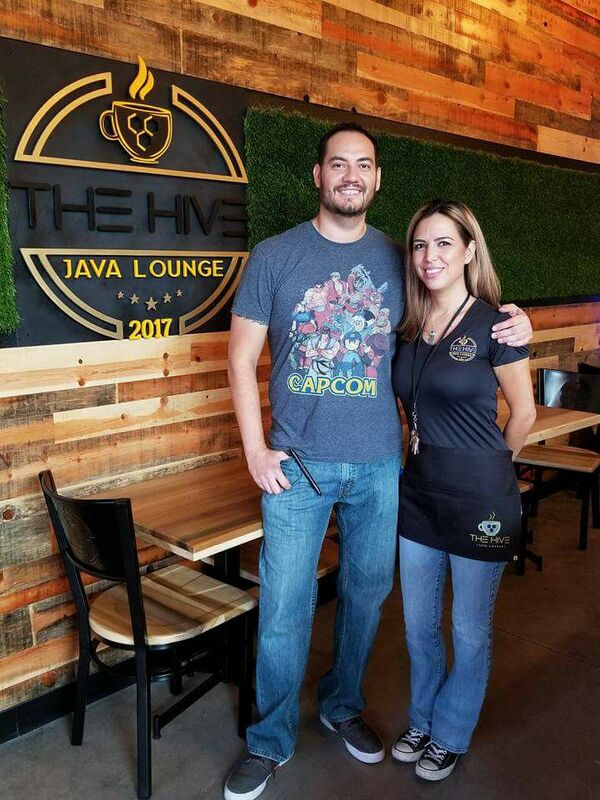 Born and raised in the Sun City, they strive to provide something unique for the community through the love of coffee and gaming.